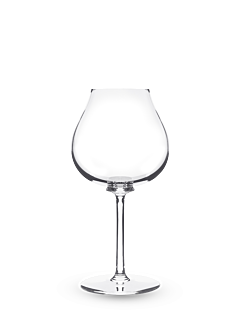 Peugeot has designed a range of glasses combining savoir-faire and modernity, designed to reveal the richness of the beverages entrusted to them, for everyday living and special occasions. 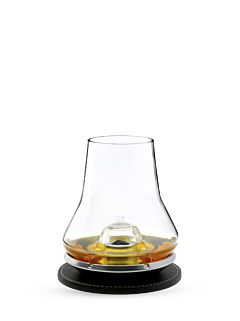 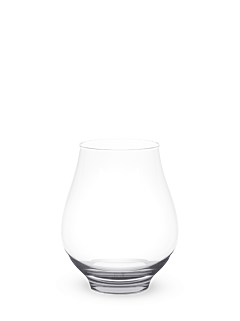 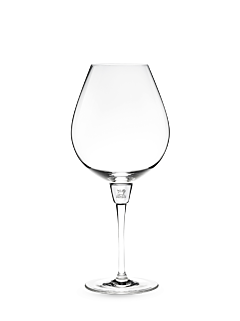 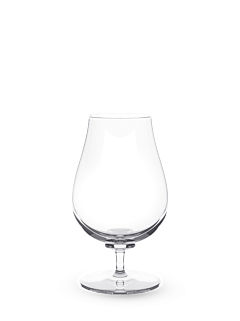 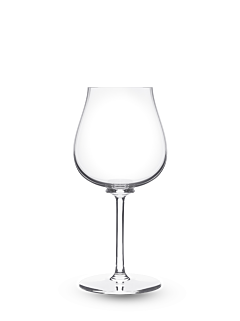 The discreet elegance of the whisky glass, the calm sobriety of the water glass, the generous curves of the beer glass, the crystalline finesse of the champagne glass, the sublime functionality of the cognac glass and illustrious nobility of the wine glass, there is a tasting glass for every occasion, a carefully designed glass in the spirit of French refinement. 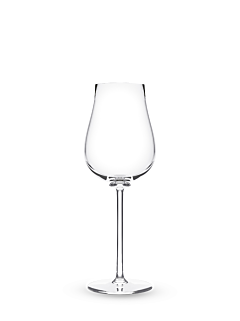 With clean modern lines, Peugeot reinvents the art of bringing a transparent surface to one's lips, which then discreetly fades in favour of an invitation to hedonism, where time stands still. 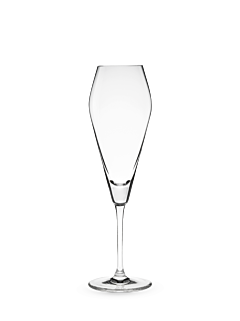 By imagining ranges of glasses worthy of the requirements of the finest wines, the best eaux-de-vie, the most aristocratic liqueurs, the most unique beers, or simply to make a glass of water a moment of pleasure, it is in search of a pure, absolute and enhanced taste and olfactory perception that Peugeot aspires to enable the simplest and most delicate nectars to be released, to assert and subtly reveal themselves and deliver all their secrets in a long-awaited awakening of the senses.